The next conversation will take place Thursday, August 25, 5-7 pm in East Boston at the CYF Block Party, Paris Street Pool. 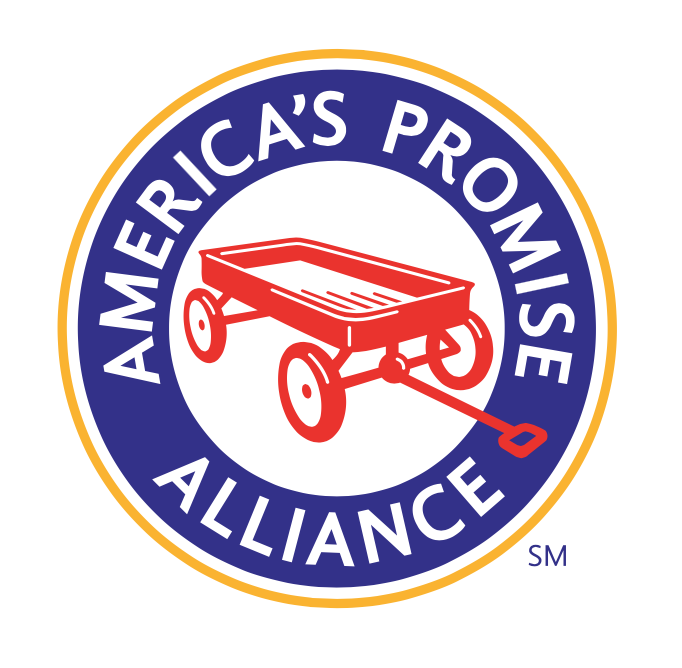 America’s Promise Alliance is working with community partners to convene 100 GradNation Community Summits across the country through 2016. The GradNation Community Summits will hasten the United States’ progress towards reaching the GradNation campaign goals. 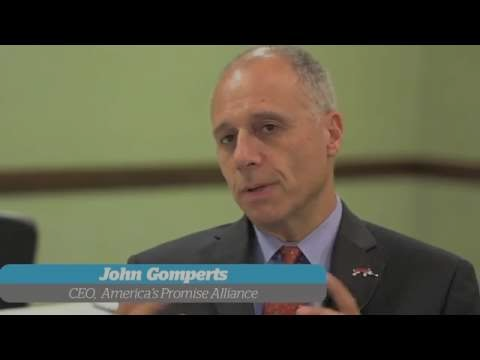 America’s Promise’s goal for the community summits is to fuel local collaborative action to increase high school graduation rates. In 100 communities across the country, leaders from businesses, civic organizations, non-profits, local government, public schools, higher education, foundations and faith-based organizations will join with parents and young people to develop a blueprint to accelerate progress. The communities hosting a GradNation Community Summit will identify the most critical problems in their local area and the groups most affected. Through their summit they will highlight promising solutions that can be integrated into their community. At the heart of these plans will be the Five Promises, the wraparound services that dramatically increase a young person’s chance of success: caring adults, safe places, an effective education, a healthy start and opportunities to help others. Boston's community summit will be held Friday, October 14 from 11:30 to 5:30 pm at Bank of America (225 Franklin Street, Boston, MA 02110). 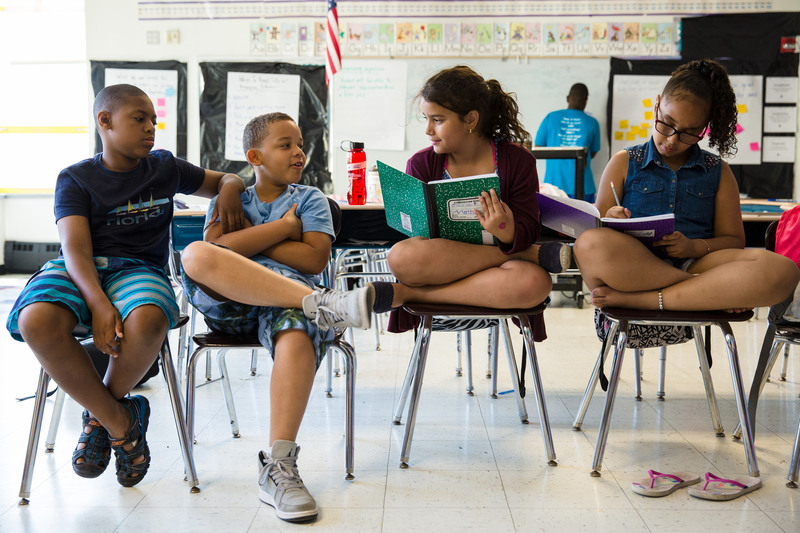 Summer learning has hit scale across Greater Boston. In July 2015, Mayor Walsh and Superintendent Chang set an ambitious citywide goal to expand data-driven summer opportunities, challenging program leaders to enroll 10,000 school children in 100 programs by 2017. With the addition of 41 new program sites in 2016, the Boston Summer Learning Community shattered this goal one year ahead of schedule. This year, the Boston Summer Learning Community served nearly 12,000 students across 120 diverse program sites, including the Harbor Islands, natural reservations, college campuses, and workplaces. This marks a 113% increase in the number of students served and a 52% increase in programs compared to last year. Twenty-two of these sites implemented the Summer Learning Project (SLP) model, a rigorous approach that features certified academic teachers and community non-profit staff co-delivering full-day programming for high-need students. Managed by Boston After School & Beyond, Boston Public Schools, and the Boston Opportunity Agenda, the SLP has been recognized nationally for its innovative approach to youth development and social-emotional learning. Copyright © 2016 Boston Opportunity Agenda, All rights reserved.